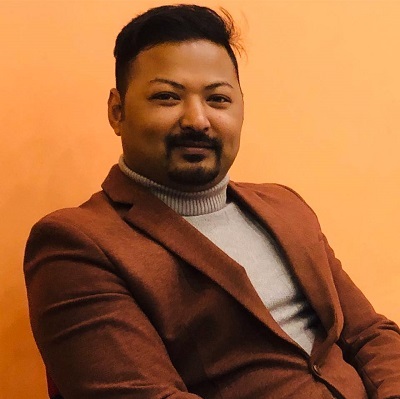 Mr. Prashant Malla is Managing Director of Softwel (P) Ltd. His speciality includes Software Development related to Civil engineering application and GIS. 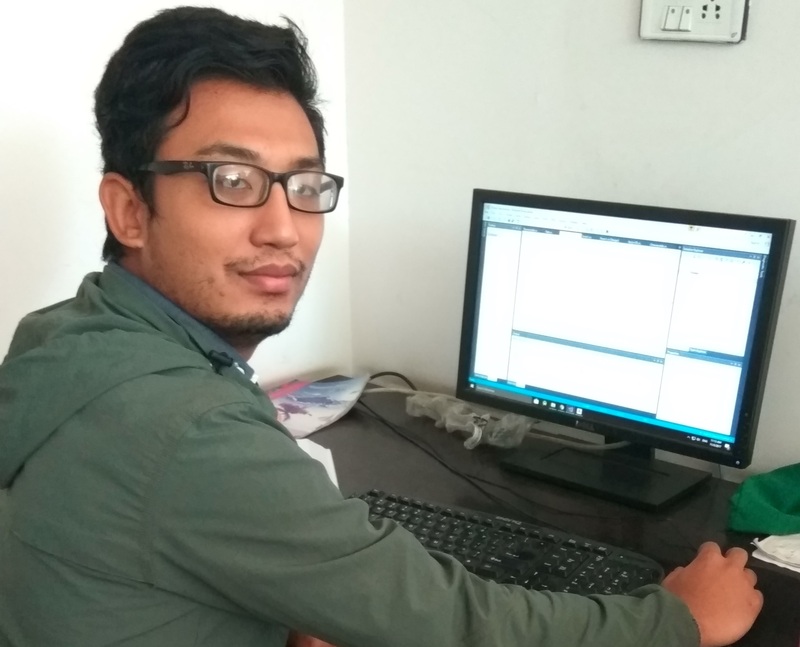 He has been working in software development since 1993 and has developed many civil engineering software , GIS based applications and Management Softwares that are currently used all over Nepal. Mr. Sundar Shrestha is Sr. Database / System Administrator of Softwel (P) Ltd. He has been working in Technical field since since 2003. He had join Softwel in 2005 as Windows help desk technician to server support. He is providing Database / System administration service on mysql, postgresql, SQLExpress and windows server 2003-12 along with Ubuntu Servers since 2009. He has work optimizing database server like postgresql, mysql, SQLExpress. His speciality also includes Windows Servers products and Open Source debian Linuxs related to System Administration. Designing and providing support regarding Network issues to inhouse and clients. Mr. Suman Hada is a Civil Engineer/Software Developer of Softwel (P) Ltd. He has been working in Software development since 2014. He has been involved in projects related to Water Supply Project and Cost Estimation(SW_WSP). 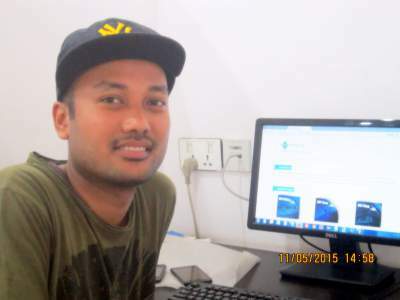 Mr. Sanjog Shakya is a Civil Engineer/Software Developer of Softwel (P) Ltd. He has been working in Software development since 2013. He has been involved in projects related to Water Supply Project and Cost Estimation(SW_WSP),Water Tarrif billing System(SW_WTBS). 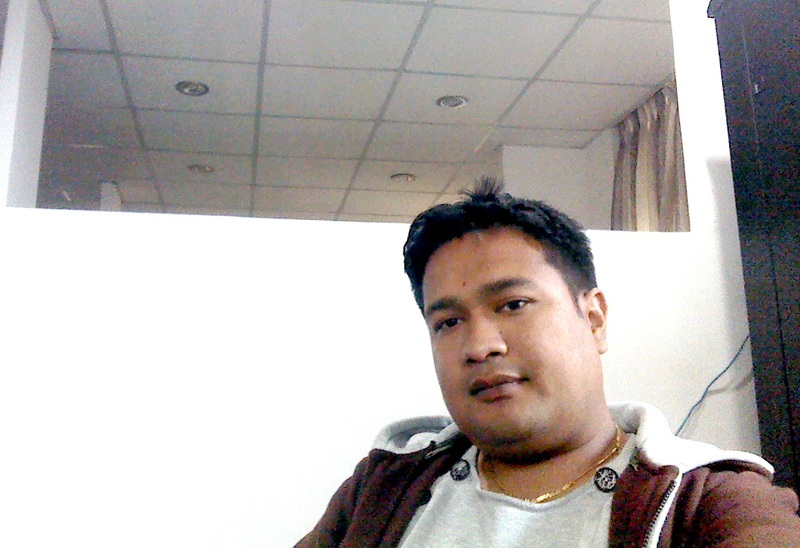 Mr. Amit Shrestha is a Civil Engineer/Software Developer of Softwel (P) Ltd. He has been working in Software development since 2014. 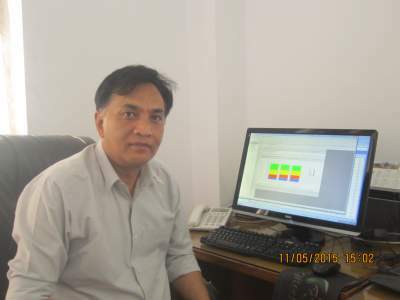 He has been involved in projects related to Bridge Analysis & Design, 2D Finite Element Analysis. Mr. Melish Kayastha is a Civil Engineer/Software Developer of Softwel (P) Ltd. 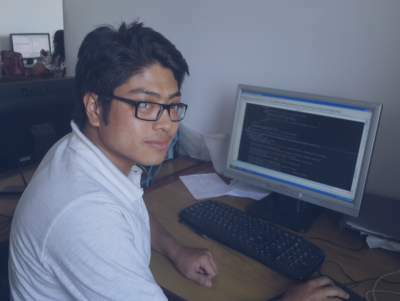 He has been working in Software development since 2017. 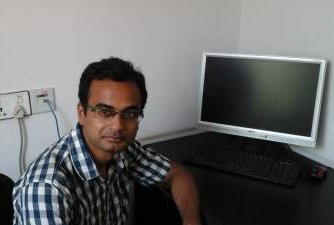 He is currently involved in development of SW-FEAD(Finite Element Analysis and Design) Software.